A fine place for a comfortable and relaxing stay. 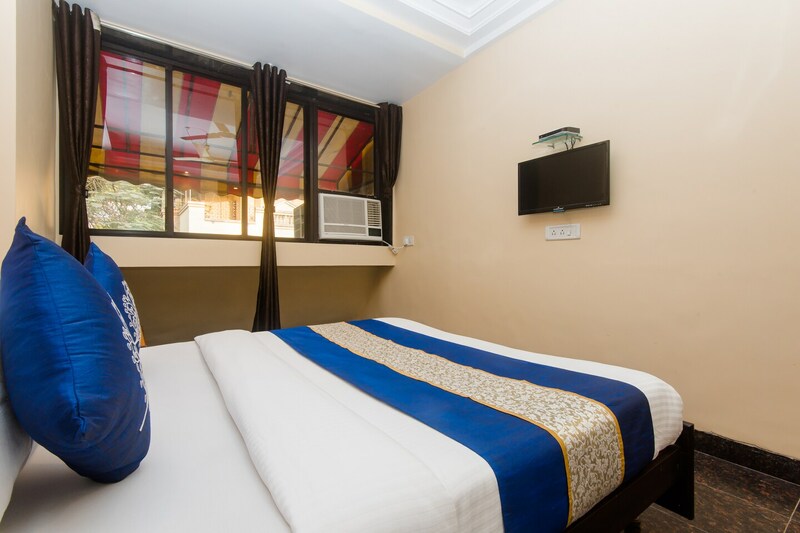 Hotel Shubham is a simple and sober hotel with a warm and comfortable ambience. The bedrooms at the hotel have light colored walls and dark wood furnishings with a completely tiled floor, giving the rooms a cozy ambience. The windows are a lovely addition to the room and make the space charming. The hotel has an in-house restaurant that guests could avail whenever they want. Free Wi-Fi enables the guests to get all the latest updates over the internet. CCTV cameras are installed all across the property ensuring safety of the guests. The hotel also offers laundry facility and a card payment option.